Rare 1994 Gibson RB3 with a Reno Flying Eagle inlay. 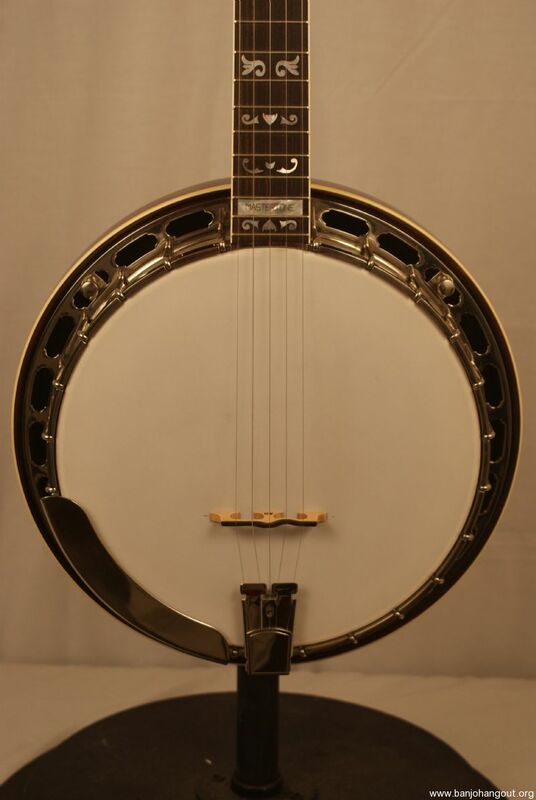 The RB3 banjos have the classic bluegrass cut. Professionally set up here at the Banjo Warehouse. This will give you the sound and function that professionals demand. All original mahogany pot and neck with rosewood fretboard and nickel hardware. 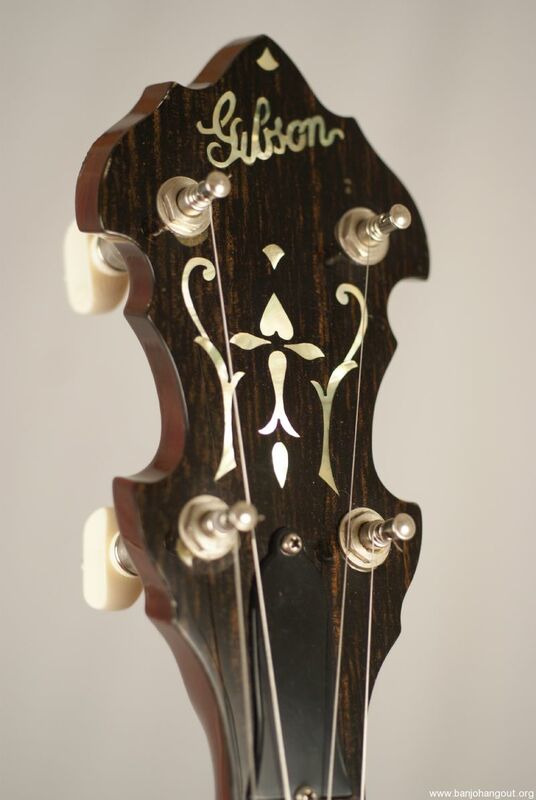 Neck has a flying eagle inlay pattern. Original tuners and hardware. Professional set up makes this a real pro player!!! This has low action for fast playing with no buzz. 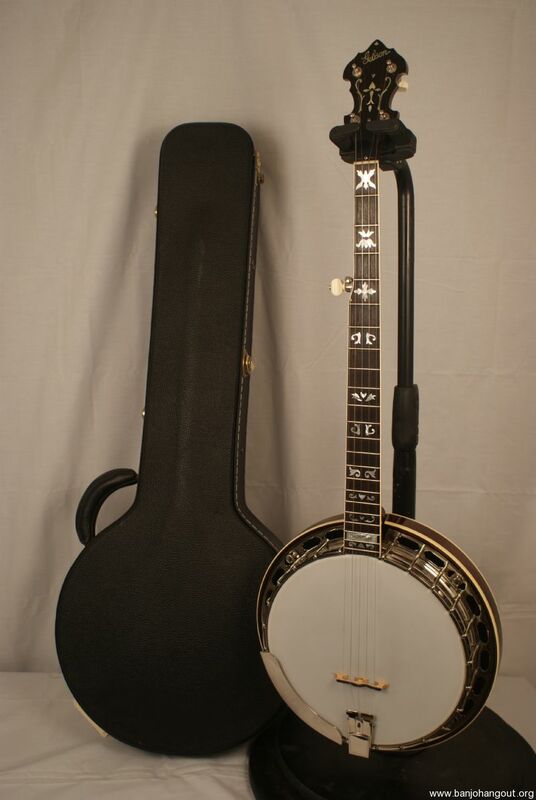 The banjo is in fantastic shape and was well taken care of. Clean frets with minor wear on the first few. There is 1 spike at the 7th fret. 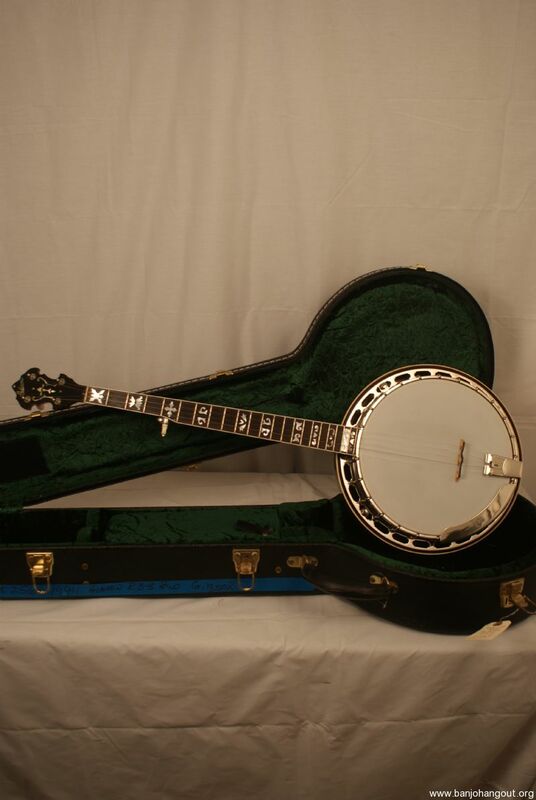 All of the wood and hardware is clean, this banjo glows!! Includes a clean aftermarket archtop deluxe hardcase. This has that classic bluegrass sound. 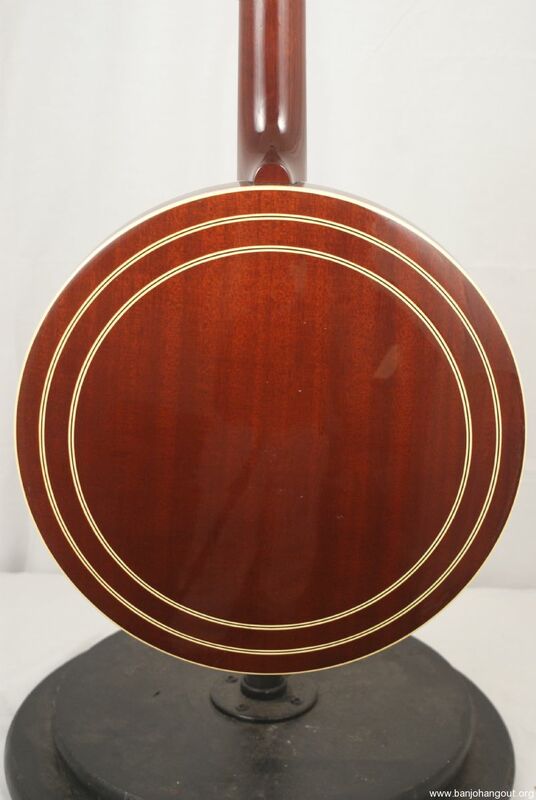 The mahogany gives it the pure bluegrass sound and this has a lot of cut. The banjo is LOUD. This was made right at the end of the Rich era so this has the premium sound. The action is low with no buzzing. This plays fast and feels like butter. This ad will automatically expire 5/13/2019 2:55:36 PM unless updated before that date. To keep the system current, ads expire if not updated for more than 60 days.